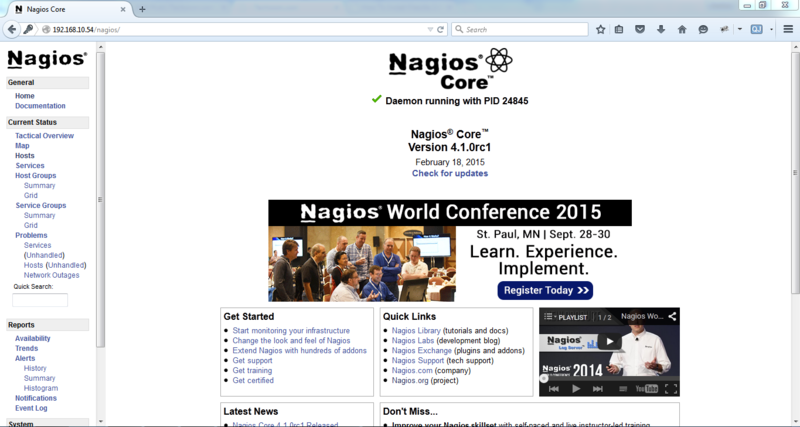 Download the source code of Nagios Core latest versions from official site( https://www.nagios.org/download/ ). 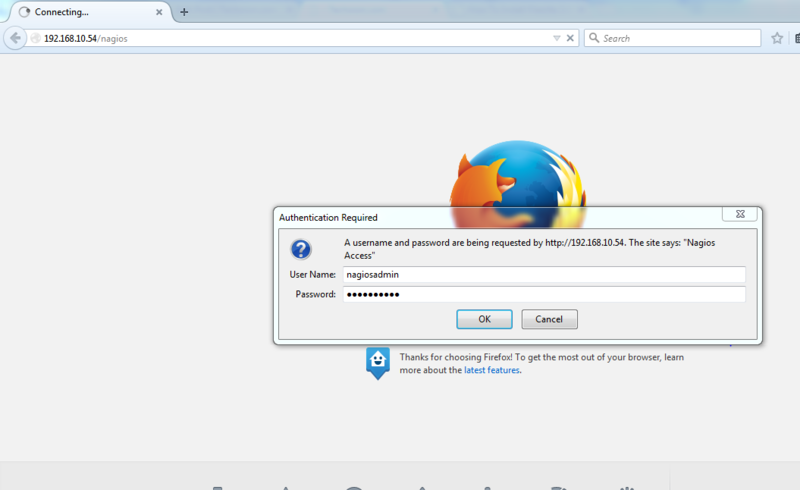 After download the source file extract that archive. Also you can download it using following commands. Now we will create nagios configuration file in /etc/apache2/sites-enabled/ location.